The official X-Men movies twitter account has posted new footage showcasing Michael Fassbender’s Magneto and it is marvelous! 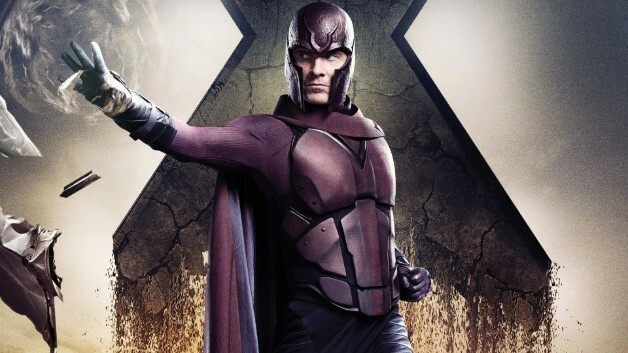 Fans have seen Magneto put on his helmet before and some fans have responded to the Tweet in pretty hilarious fashion, but this could be the last time fans see Michael Fassbender in the iconic X-Men role. Since his first appearance in X-Men: First Class, Michael Fassbender has really captivated the audience to refresh an already established anti-hero on the big screen. Thanks to the use of time travel, the sequel X-Men: Days Of Future Past brought both versions of Magneto together. Although they never spoke or interacted with one another on screen, Fassbender and McKellen’s performances of Magneto were like a moving poem. Check out the new footage from X-Men: Dark Phoenix, featuring Magneto, in the post below. Recently, the X-Men: Dark Phoenix trailer has shown Fassbender’s Magneto once again part of a community and of course, the events that follow force him to forget about living a peaceful life and go back to the dictatorial mutant he once was. Magneto is without a doubt one of my most iconic comic book movie characters because of the different sides to him, just like there are different sides to all of those who are in a constant struggle for control. Fans will just have to wait and see which side gets the better of him in Dark Phoenix. What did you think about the new footage? Are you excited to see Dark Phoenix? Let us know in the comments below!